Celtic Myth Bestiary – this was cut from the original manuscript. By Ken and Jo Walton. 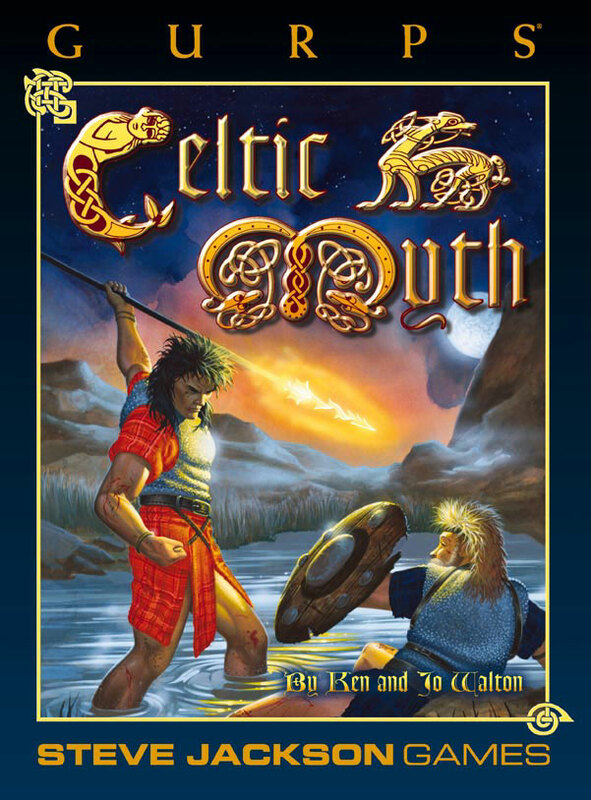 Designer's Notes – Authors Ken & Jo Walton talk about the joys of reading the original Irish and Welsh stories the lore of the Celts is based on, and then treat us to an adventure worthy of any Celtic hero. 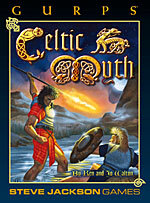 See what GamingReport.com is saying about GURPS Celtic Myth.